Computer Repairs shouldn't take weeks. Computer trouble? Let us diagnose the problem. We repair all brands of laptop and desktop computers. We have genuine parts to replace your cracked iPhone screen. We have many in stock! Viruses can threaten your security and cause your computer to not perform at its best. We can repair your computer at our shop or at your home. Whichever is better for you. We can fix personal computer problems up to medium sized businesses. Our Computer Doctors are technical masters. They will diagnose the problem and create a treatment plan. Film, photos, and videos tapes to DVD. Records and cassettes to CD. Tape repaiirs and more. Don't lose your memories because of the format they were created in. 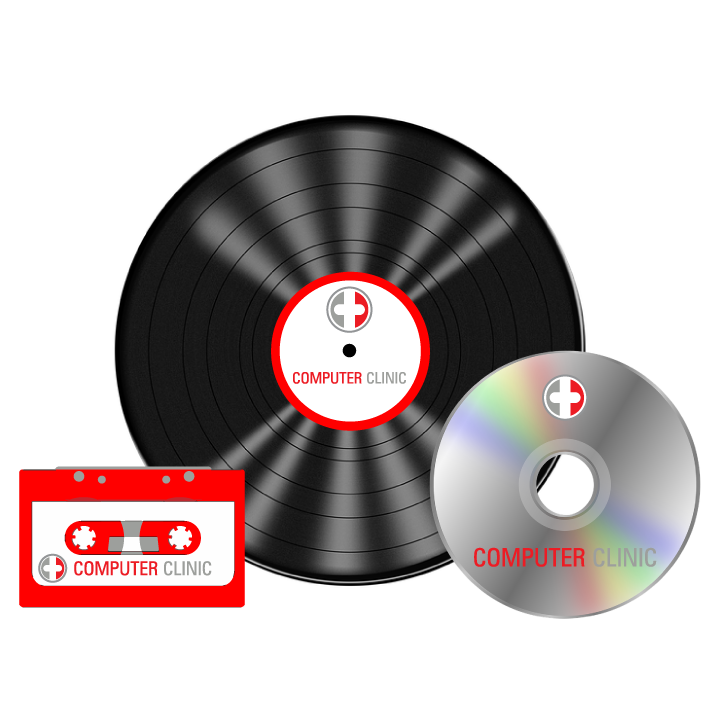 At Computer Clinic, we can transfer your media to a more modern format. You don't have to worry about them getting lost in the mail either. We want to help you use technology for a more efficient business and better lifestyle. We can provide you with the training and technical support you require to navigate the ever changing digital industry. 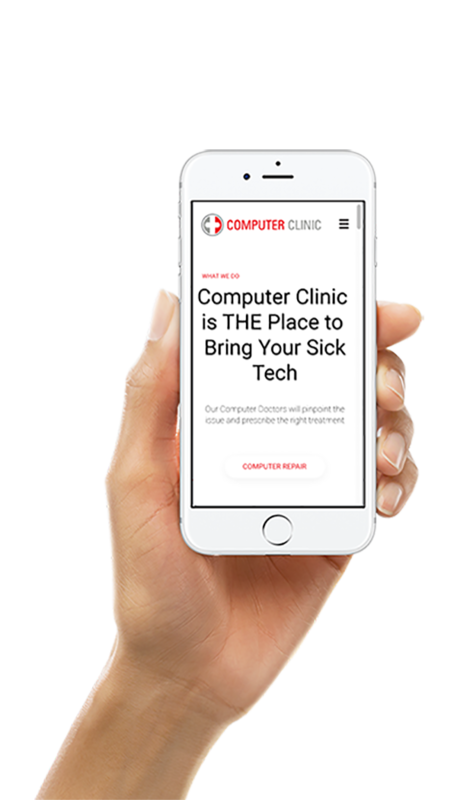 At Computer Clinic, our computer doctors work with you so you can best understand how your devices work, and how to best increase their lifespan.